There are currently 87,371 users on this website. 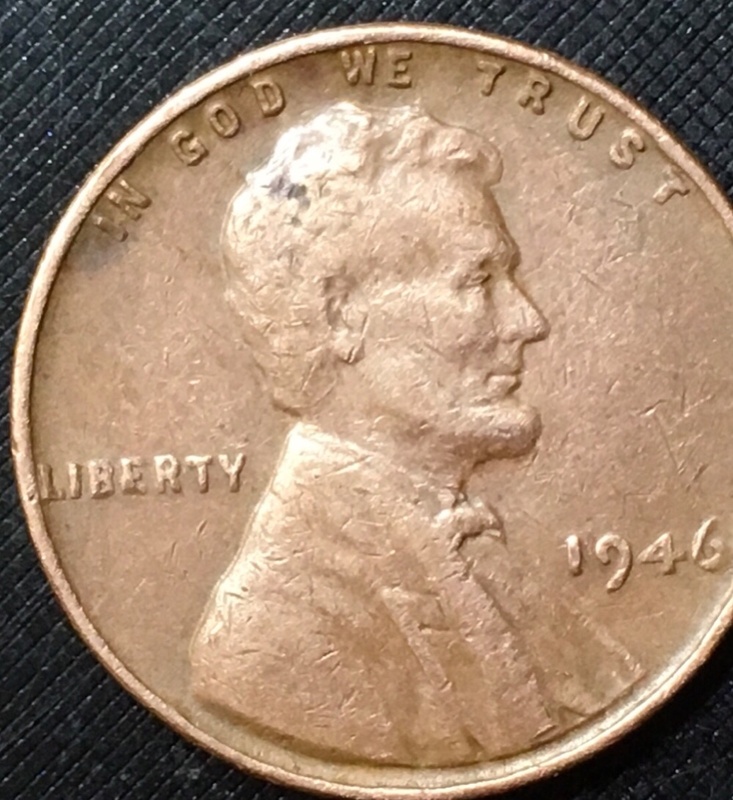 1946 Lincoln Cent - Info? Your reply was split into its own topic and moved to the appropriate forum for the proper attention. Could you be more specific, please. 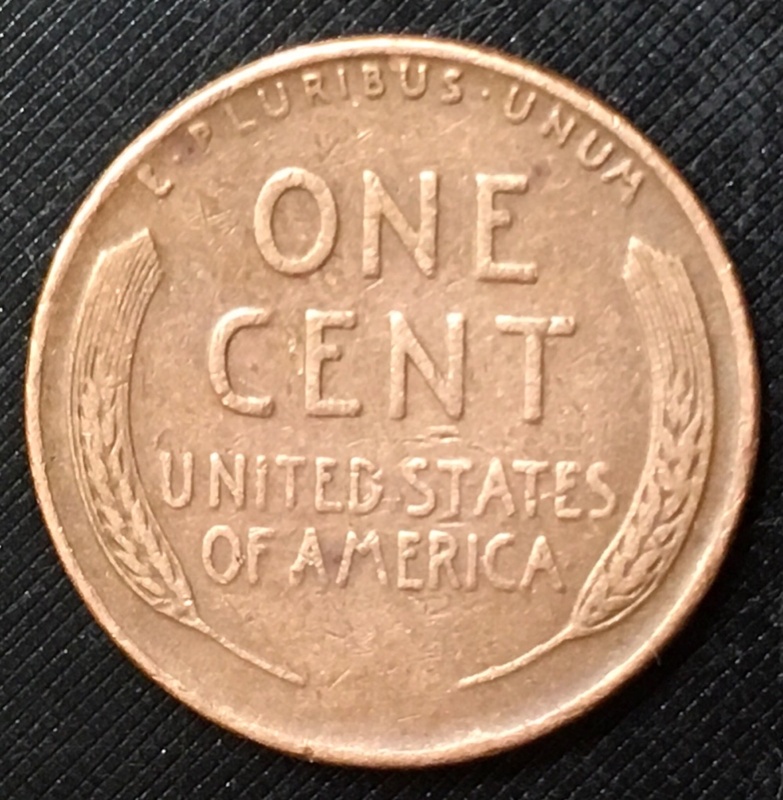 It's just an average, circulated Wheat cent, worth about 5 cents.